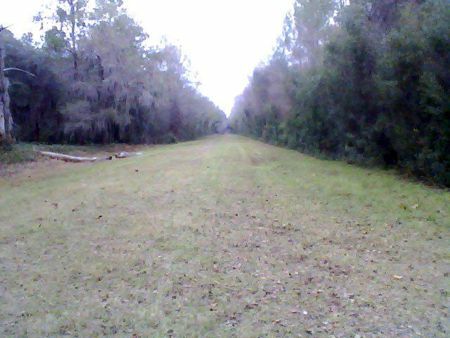 I've been told that on Baker's Mill there is an old cemetery on a back road by old railroad tracks and at night you can see a huge man carrying caskets across the tracks. 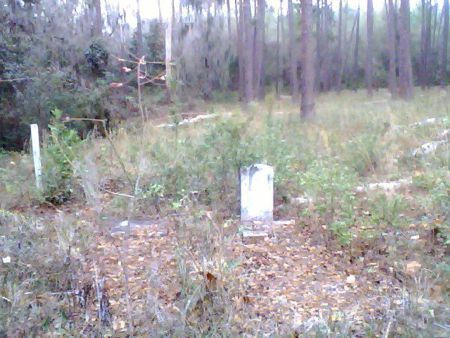 I live right across the old tracks from this cemetery and I have never seen a ghost carting a casket but I have seen a man standing in my back yard. I have heard walking beside me while I was standing in my yard. I have seen a little girl in my house looking at me at 3:00 am and a man walking down the hall in my house. I have seen bright lights shine in my yard at midnight several times. I have seen a black man walking through my yard and just disappear.